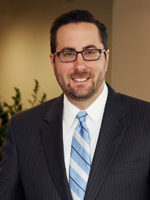 The law firm of Seyferth Blumenthal & Harris LLC (SBH) is pleased to announce that Michael L. Blumenthal has been elected as a new Fellow in the College of Labor and Employment Lawyers. He will be honored at the 23rd installation of Fellows on November 10, 2018, in San Francisco, California. 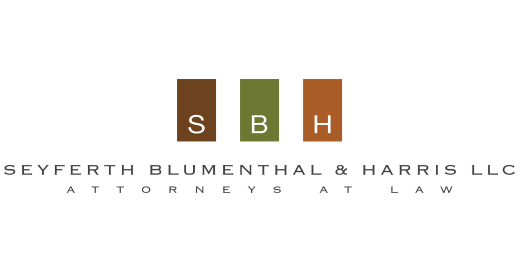 Blumenthal is the second SBH attorney to be elected a Fellow in the College of Labor and Employment Lawyers. Paul Seyferth is also a member of the prestigious organization. The College of Labor and Employment Lawyers was the vision of a number of the Fellows. The idea was to further establish this profession in all its aspects as one uniquely important to the world of labor and employment law, individual rights, collective bargaining, and dispute resolution. The College was established in 1995 through the initiative of the Council of the Section of Labor and Employment Law of the ABA. It operates as a free-standing organization recognizing those who, by long and outstanding service, have distinguished themselves as leaders in the field.